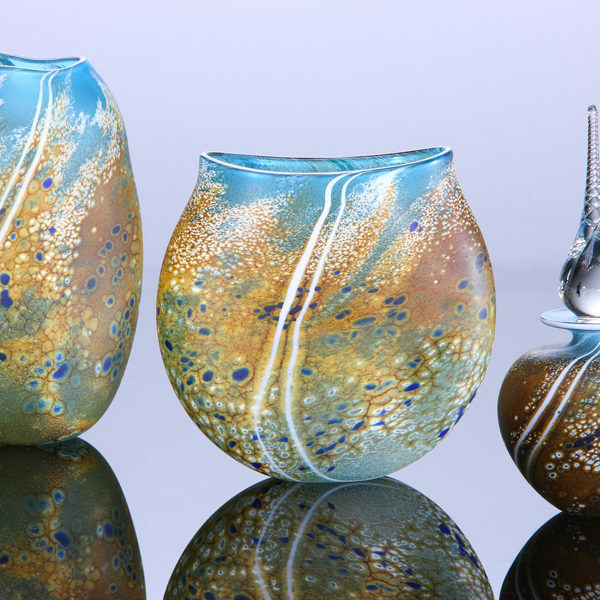 One of Britain’s highly recognised hot glassblowers, renown for high-quality work, skilfully made forms, with the highest attention to detail and innovative colour work and surface treatments. His designs offer a fresh and tactile approach. 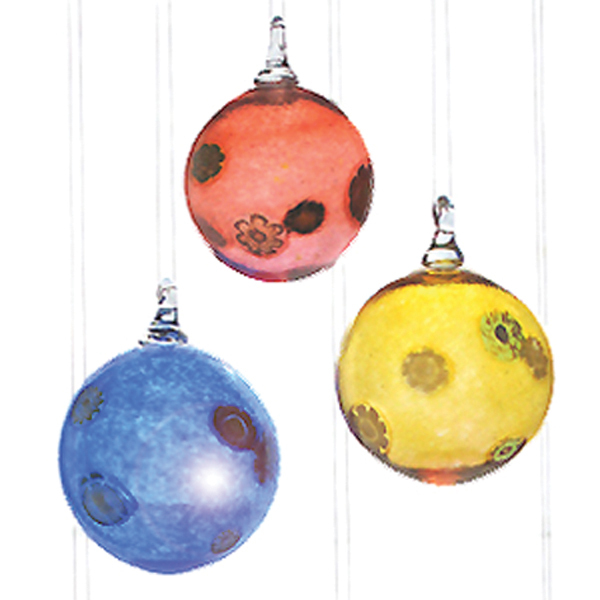 Martin has been producing hand-blown glass for over 15 years. His work has been exhibited at international level and in noted exhibitions in Germany, Holland, Scandinavia, Canada and USA, alongside many exhibitions at home in United Kingdom. He has also worked on commissions for hotels, architectural projects, film and television companies, corporate awards and restoration work. 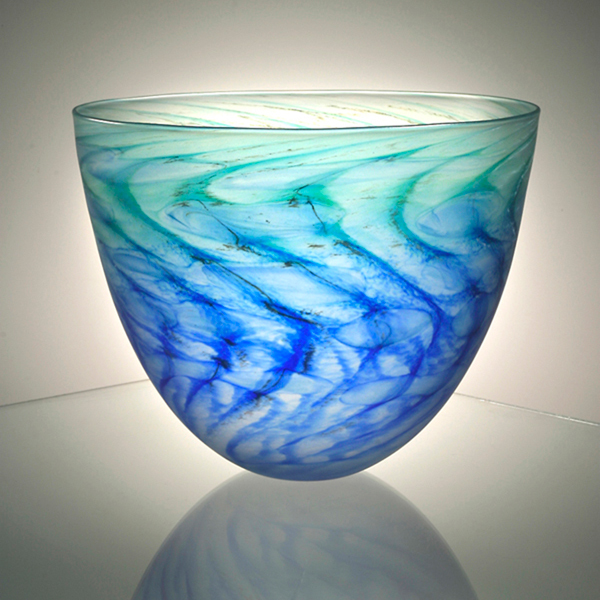 Martin supplies galleries throughout the UK and internationally. 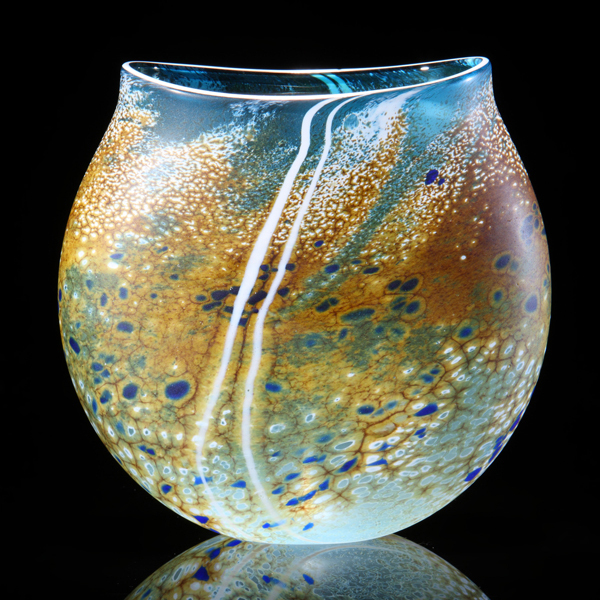 Martin explores the qualities of the molten glass, clear and coloured, manipulating this amazing material at temperatures up to 1,150C. Investigating the relationship between light and a given form has been a continual theme throughout his career. • Ecclesiastical work, including architectural pieces.